VINTAGE AIR FOR CLASSIC CARS | Quarter Mile Muscle Inc.
Vintage Air for Classic Cars by Quarter Mile Muscle Call 704-664-9544 Today. Vintage Air for Classic Cars - Welcome to Quarter Mile Muscle where we upgrade Classic Cars, Trucks, SUVS and all sorts of Hot Rods. If you are looking for some releif from all the Summer Heat than you have found the right place. We have some great options to help you reduce heat and keep COOL this summer in your vehicle. We have a large Full Service Restoration and Performance facility located in Mooresville, North Carolina. We do offer transport vehicles for our clients from all over the USA. Our Restoration facility is climate controlled and a clean eviroment to work in. We work carefully in and around your vehicle. We use clean fender protection and always cover our interior work areas. 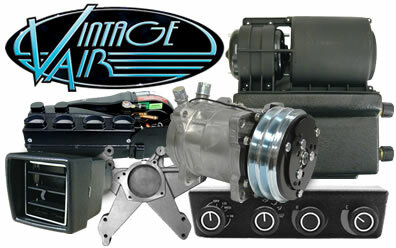 Vintage Air for Classic Cars and Hot Rods supplied and installed by Quarter Mile Muscle. We do complete Vintage Air system installs for all types of projects. We have vintage AC in a 1938 Chrysler four door sedan and it stays nice and cool for our clients. Don't suffer another Hot Summer in your hot rod have our talented crew here at Quarter Mile Muscle get your car the way you want it today. Vintage Air for Classic Cars - With our AC, Heat and Defrost units you will notice a neat install and ease of use. We can make most systems so you really can not tell from the inside of the car you made any changes, let alone a Big Upgrade. 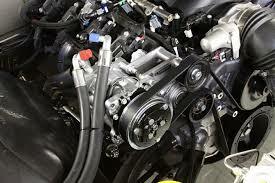 From the engine bay side we install a new components neatly and run all our AC lines as they should be. For some custom projects we will have custom connections and lines that we hide behind other body panels where we can. Your cars value will increase with a new AC upgrade as everybody wants to feel comfortable while driving their Hot Rod or Vintage car. While your Classic Car or Truck is here you may want to do some other upgrades. We can help you with anything you would like to do to your custom ride. QMM has a custom Metal Fabrication department that does high quality metal work. We do install mini tubs and custom fab engine mounts and trans mounts depending on what you need. While your car is here maybe you need some Custom Paint and Body work done. We have a full on Custom Paint department that is great at what they do. 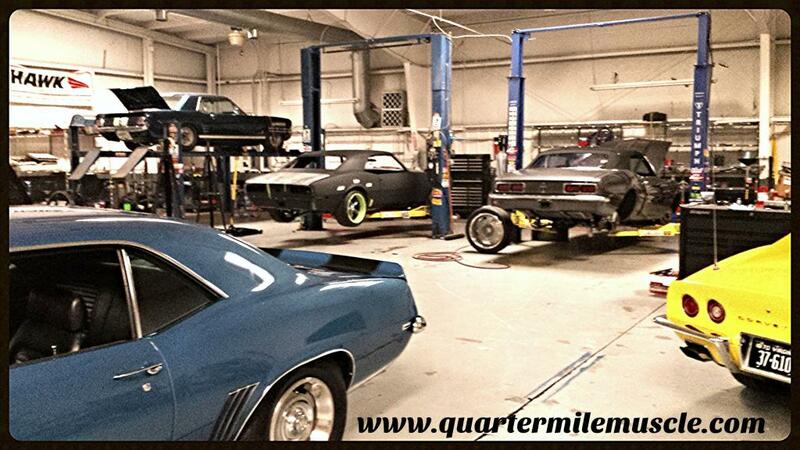 We mix our own PPG paint here at Quarter Mile Muscle. Come check us out or call 704-664-9544 to schedule an appointment today. Email QUARTER MILE MUSCLE Click Here.